Make your home stand out with professional help from GS Flatwork LLC! We have the skills and experience to install beautiful stamped concrete for patios and driveways from start to finish. 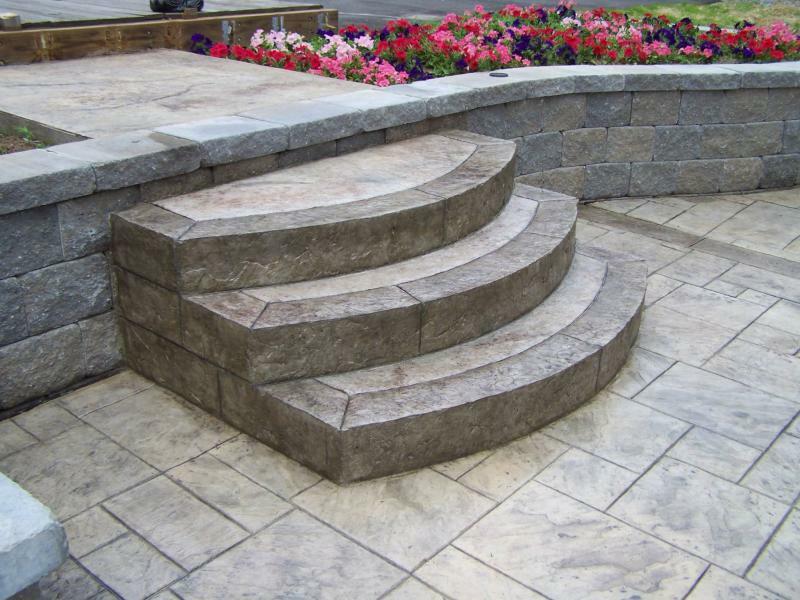 Use your creativity with all the choices you have to design your new patio. You’re ready to upgrade your outdoor space into a comfortable, relaxing area. Begin designing your outdoor space today by choosing from numerous colors, patterns, and textures to transform your yard into a decorative patio. Your yard isn’t feasible for barbeques and cookouts due to minimal space. Our staff will create a patio area to make it a great place to have barbeques, to relax with your friends and watch your kids play with the family pet. You’ll have the home of your dreams in no time You want the home of your dreams by the summer time and we are on our way. With fast service, affordable prices, and expert installations, GS Flatwork is at your service to turning your dreams into reality.